On the last Sunday of every month we’re partnering with our friends at MUSED. for a poetry night in our Algonquin Room. Free and open to all. 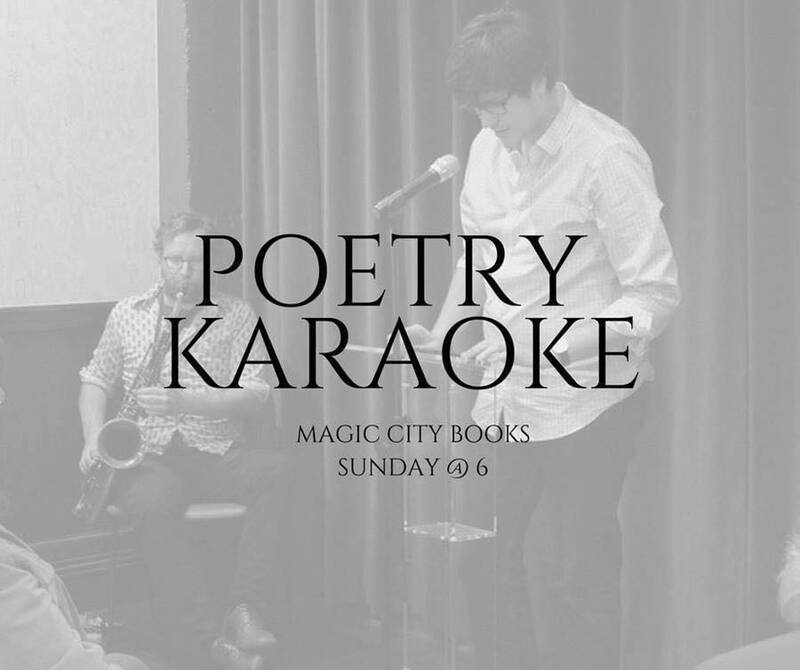 Hear new, local, and classic poems. Bring yours to share. Have some wine, beer, or coffee.